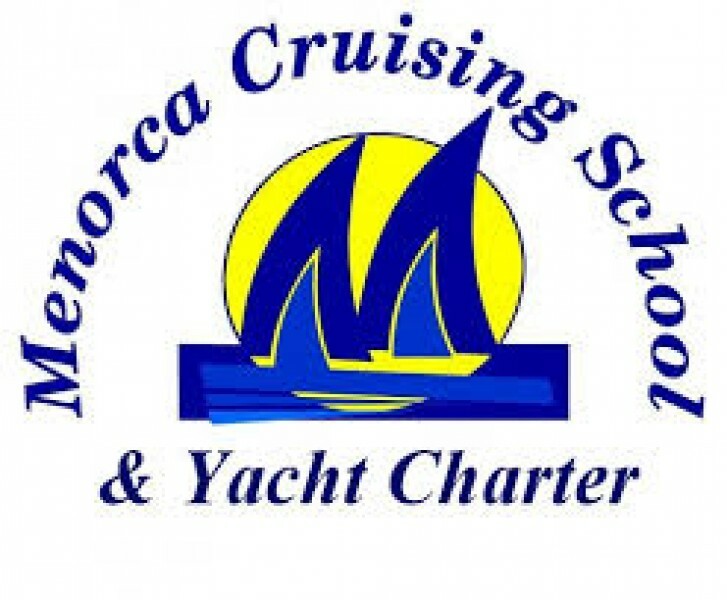 Why charter a yacht with Menorca Cruising? We are a small established company offering a personal, friendly yet highly professional service. Only 2 hours from the UK and ten minutes from Mahón airport, you can be onboard and ready to sail with minimum hassle.